Another week, another episode. 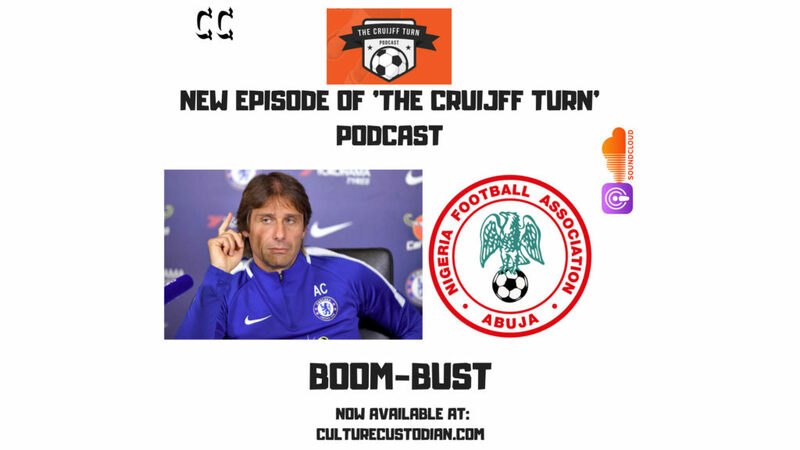 On this episode of The Cruijff Turn, Mayowa and Bidemi Bamgboye of Ball Off look at the boom – bust style of Roman Abramovich’s Chelsea and a system that results in high highs and low lows. 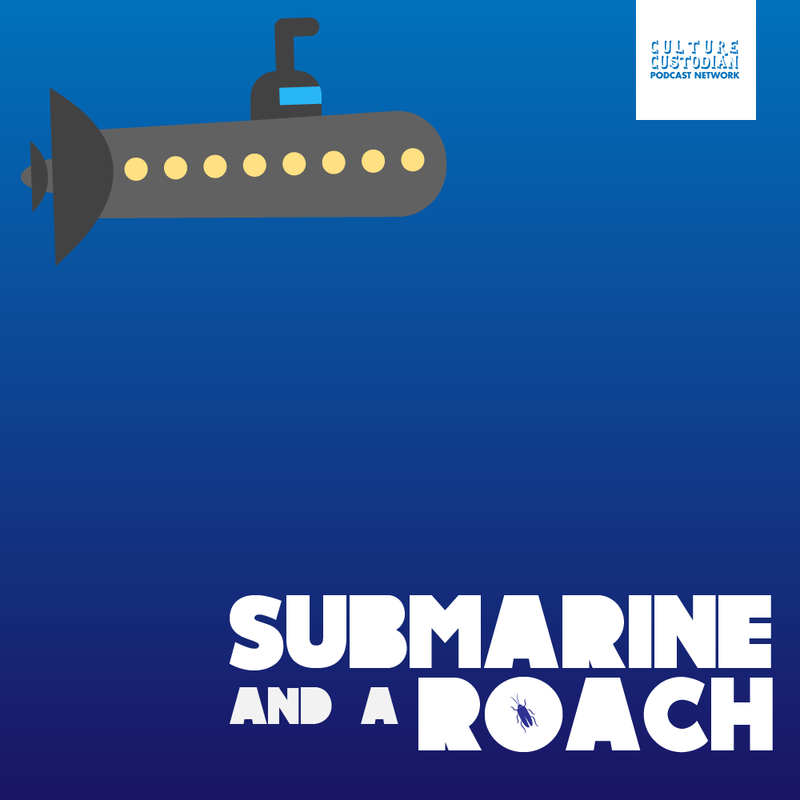 It’s widely expected that Maurizio Sarri will replace his compatriot, Antonio Conte at Chelsea so we also took a look at that. Finally, as we get into World Cup SZN, the lads had a quick chat on their hopes for Nigeria and the teams they’re tipping for big things. Buhari Signs Not Too Young to Run Bill.